It's a dark Monday morning here and Mashable made sure it's even darker for the people who they reached through their ads. 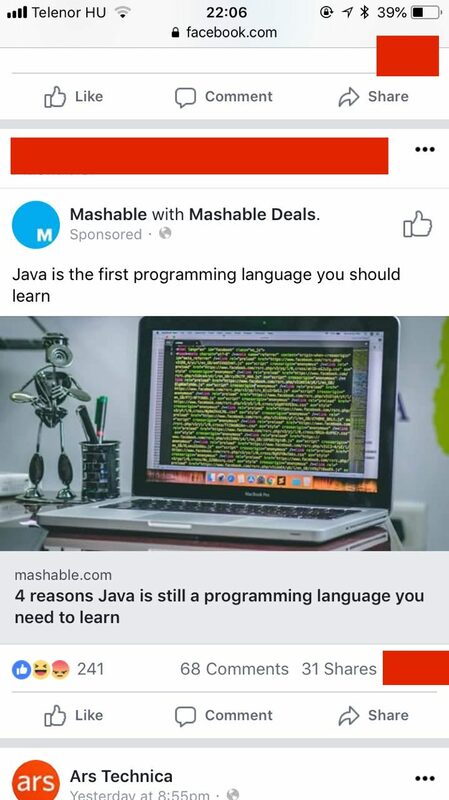 A friend of mine sent me a screenshot from Facebook that said "4 reasons Java is still a programming language you need to learn"
So I kept reading on..
Let's skip to the first sub title though: "1. Java's where the money's at"
They also call Java open source. To the extent of my knowledge OpenJDK (Java Development Kit) is open source but Java is not. 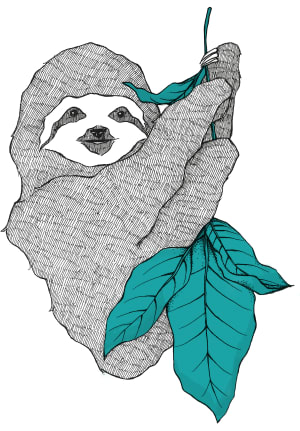 Anything you call Java needs to be up to the TCK standards and approved by Oracle. Also the original JDK made by Oracle is not Open Source. The last point is about the ease of learning it. Well, I could argue with that point but it's up to personal preference. I just have no idea if the writer of this article ever wrote a line in it. Why don't tech publishers fact check their articles? It's actually a really short one and without misinformation it could even give some insight to the people with no experience. Actually, they are advertising it aggressively on social networks which means this probably reached a lot of people who will have no idea about what's what in the industry. 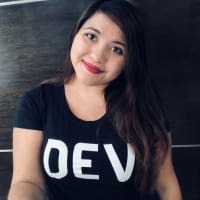 This article is probably the worst I have read in a while but would love to hear your top worst developer articles. In case you need blockchain developers, Dakai.io is here to help.